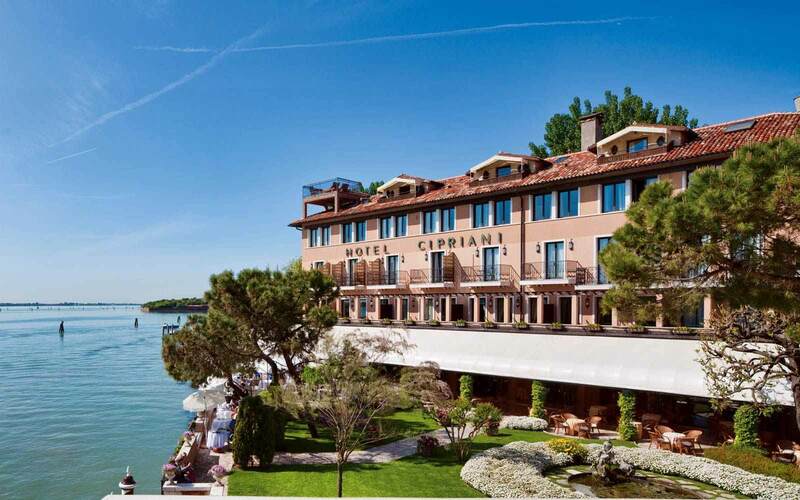 The Belmond Hotel Cipriani is situated in beautiful Venetian gardens, occupying the entire eastern point of the island of Giudecca. 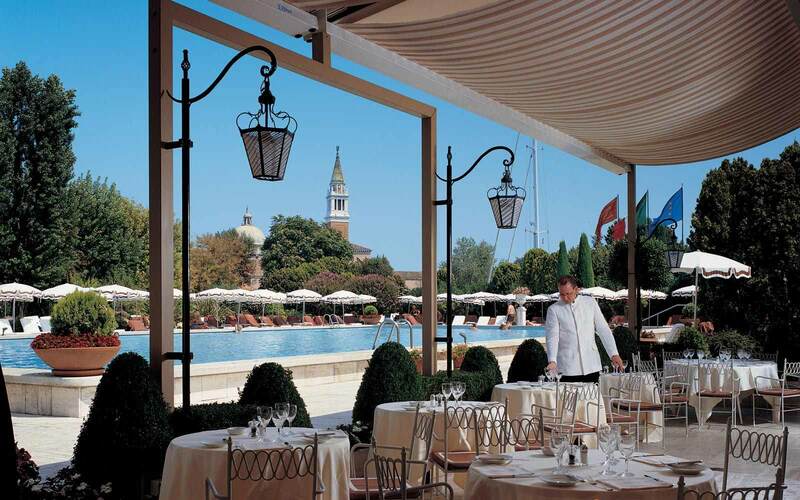 Since its opening in 1963, the Cipriani has rapidly become one of the world's finest Grand Hotels, earning international acclaim for its magnificently luxurious accommodation and truly impeccable service. 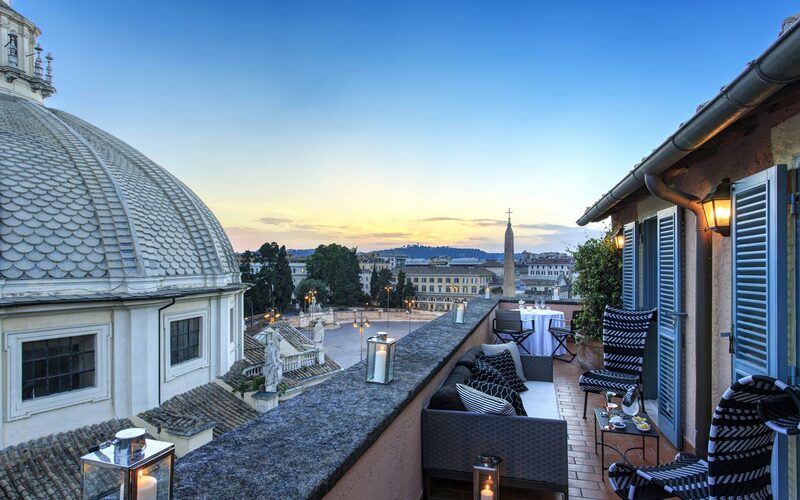 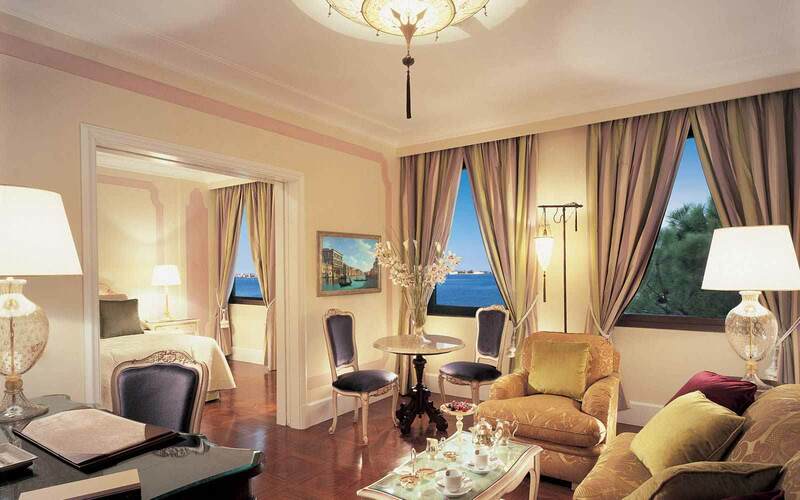 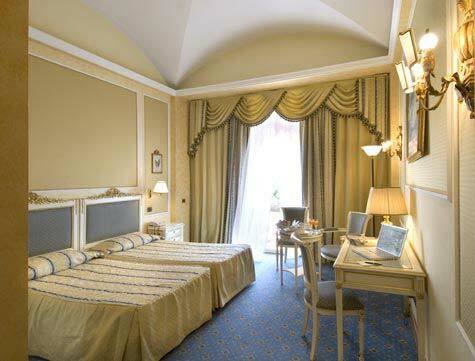 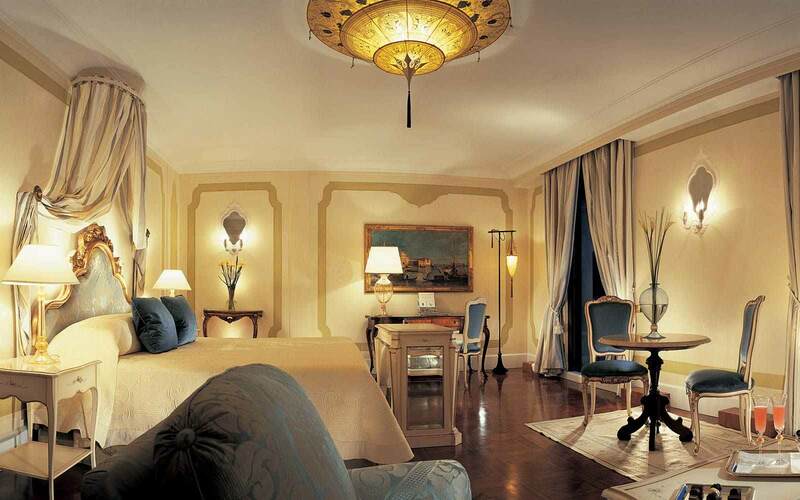 The sumptuous rooms and suites overlook the hotel's exquisite Casanova Gardens or the lagoon and are all individually furnished. 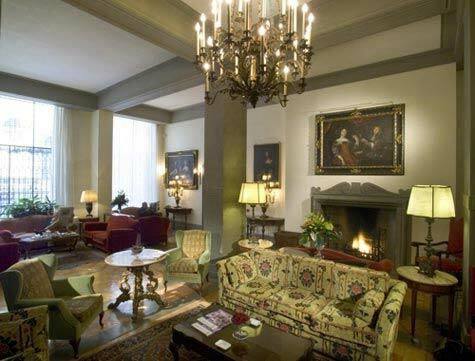 Some are located in the Palazzo Vendramin & the connecting Palazzetto, linked to the Cipriani via a flower filled courtyard and walkway. 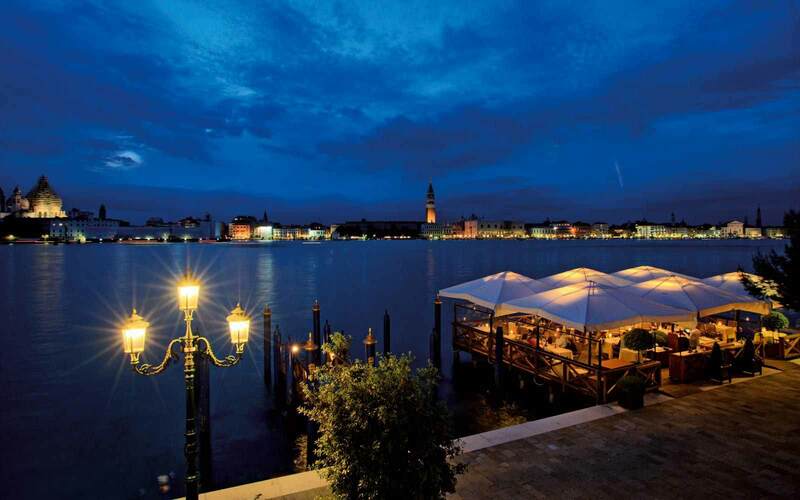 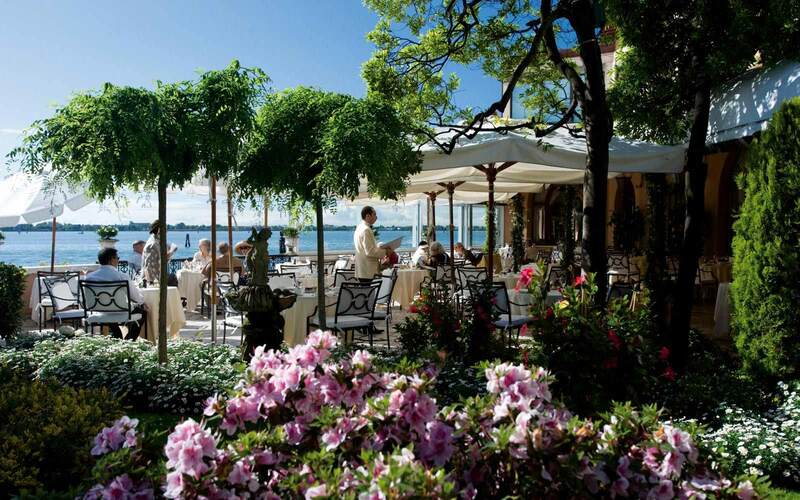 Restaurant Fortuny, overlooking the lagoon, offers diners the finest authentic Venetian cuisine, prepared by the Cipriani's award winning Chef de Cuisine, Renato Piccolotto. 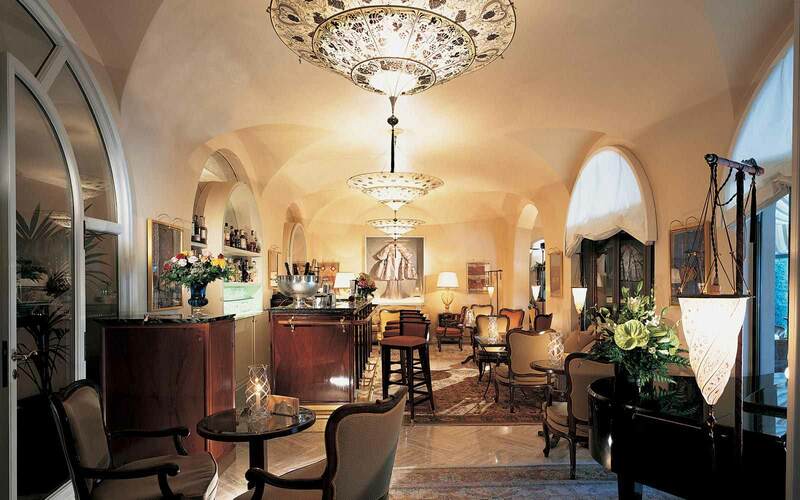 The wine cellar features a vast selection of regional and Italian wines as well as prestigious International labels. 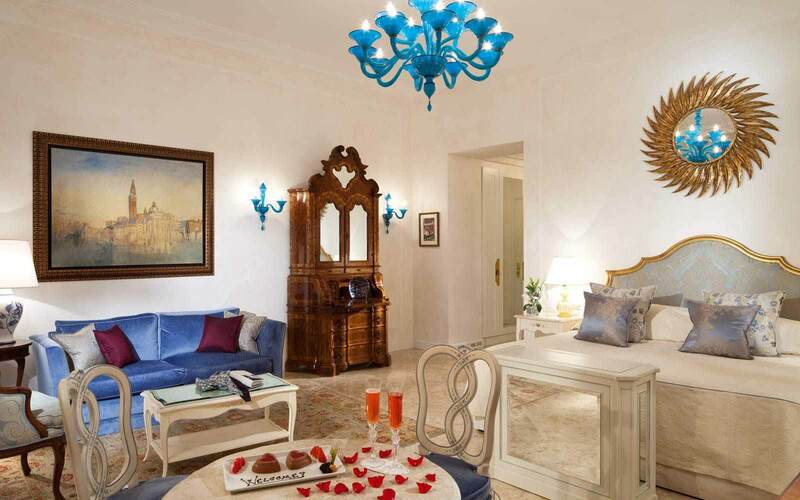 The Casanova Beauty & Wellness Centre offers an impressive range of treatments. 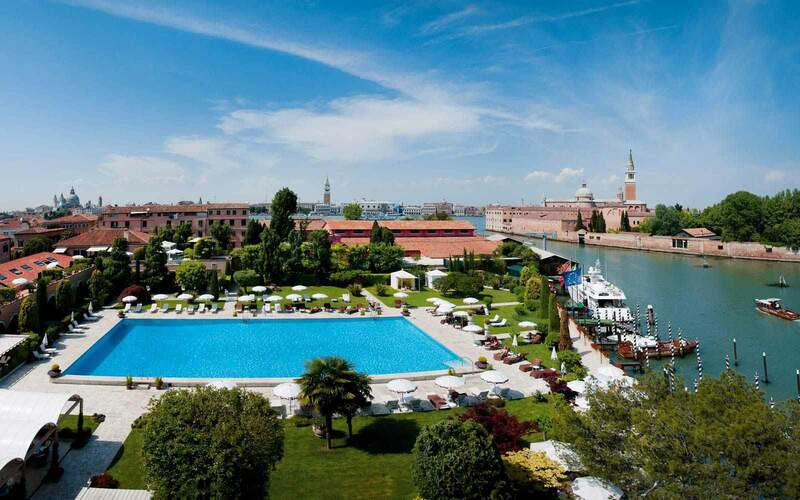 Other facilities include the Olympic size swimming pool, and clay tennis court. 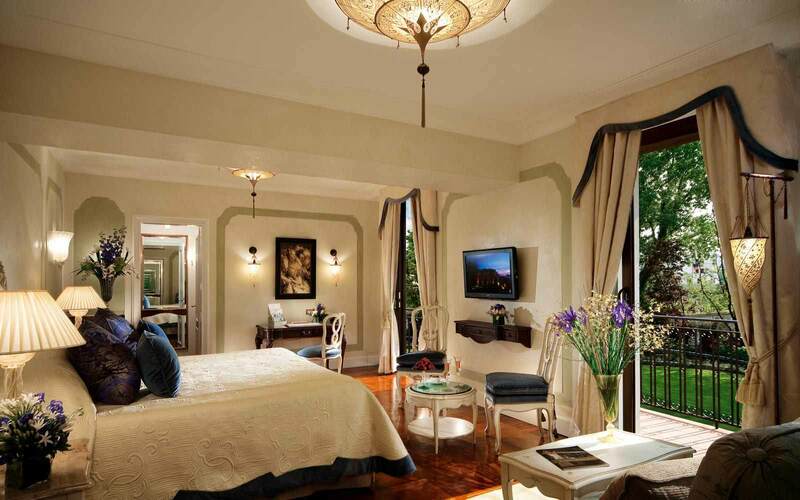 During the months of March, April and October a private launch transports golfing enthusiasts to the nearby 18 hole Alberoni Golf Course.